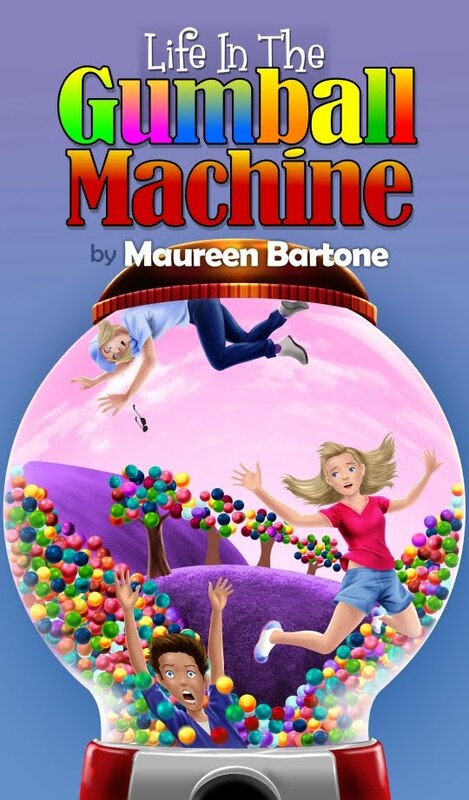 Life in the Gumball Machine is a chapter book for new readers who are ready to move past picture books and on to substantive reading. It is a unique action and adventure story about three ten-year old kids, Daisy, Patrick and Michael, who are magically transported up and into a gumball machine where they encounter an amazing and colorful new world. They meet some interesting characters who take them through the gumball world and introduce them to some nice gumball people, and others who aren't so nice. The journey gets bumpy as they try to find their way back home, and they learn some valuable lessons along the way. Readers will enjoy the suspense, the great friendships, and especially the humor.